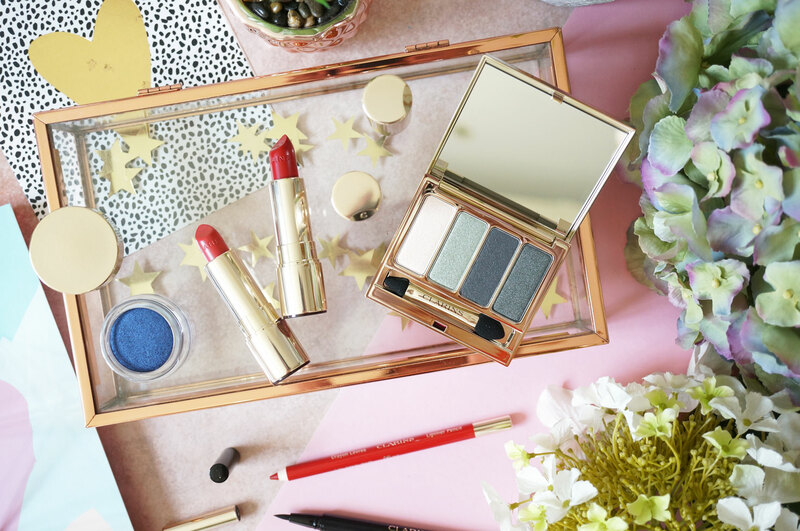 This Autumn, discover instant beauty perfection with Clarins Graphik collection. Eyes are enhanced with magnetic colour and shaped with graphic lines, whilst lips and cheeks are dressed with a pink glow. 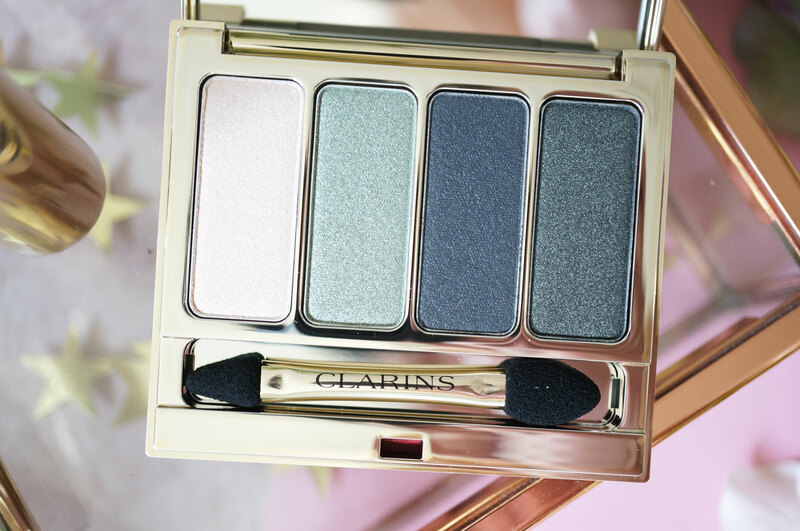 Starting with the 4-Colour Eyeshadow Palette (£34.00) – Clarins’ classic 4 Colour Eyeshadow Palette is back for AW17 offering a collection of wearable autumnal tones. The palette is 06 Forest includes two rich green shades, one subtle with a satin finish, the other a deep shade with a glimmering finish, as well as a dark matte grey shade complimented by a soft pink which is perfect for highlighting the inner corner of the eye and under the brow bone. Next the Ombre Matte Single Eyeshadow (£19.00) – I really can’t get enough of this shade, 10 Midnight Blue is a stunning iridescent midnight blue which is perfect for a more colourful take on the classic smoky eye. The Ombre Matte formula is gorgeous too, offering the comfort and smoothing effect of a cream with the fine quality and hold of a powder. And the collection also includes three beautiful Joli Rouge Lipsticks (£20.00) – I have 756 Guava (above centre) which is a slightly orange toned pink, and 754 Deep Red (above right) which is a gorgeous intense red. 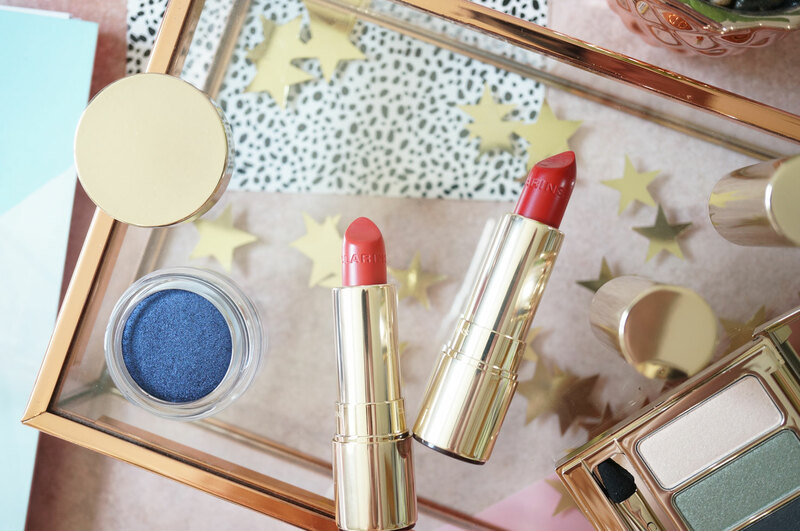 I’m a big fan of the Joli Rouge lipstick formula, which feels smooth and moisturising on the lips thanks to the added organic marsh samphire extract and mango oil, whilst providing a lovely satin finish with wonderful pigmentation. 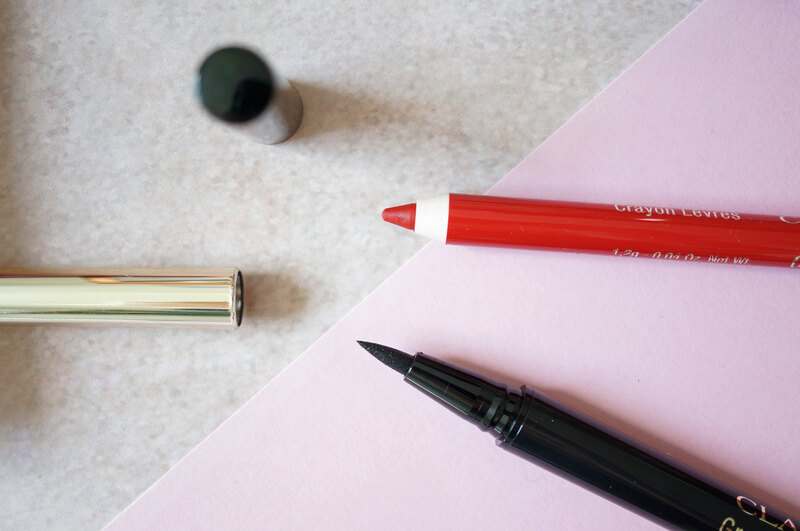 There’s also two new shades of Lipliner Pencil (£17.50) – I have 06 Red which is a classic true red shade that will suit most red lipsticks. 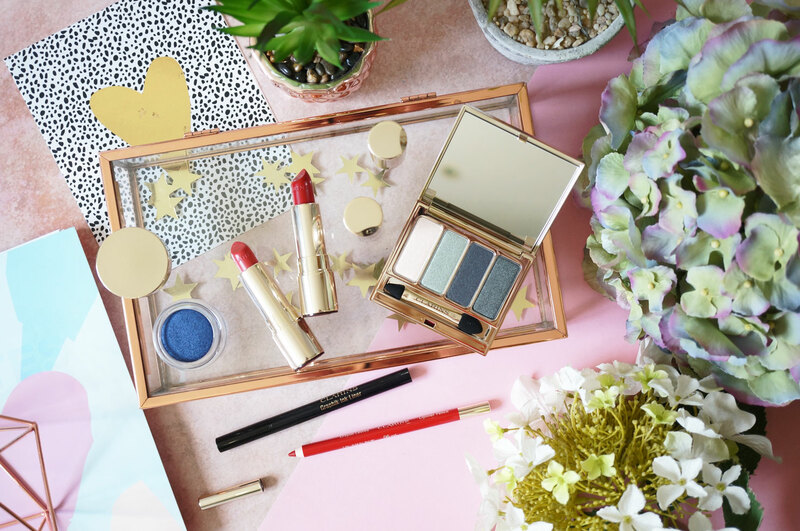 The Clarins Lipliner Pencil has a firm and sharp enough point to give the definition you’d want from a lipliner, with soft and smooth formula that feels comfortable on application. And lastly the Graphik Ink Eyeliner (£21.00) – this comes in one shade, 01 Intense Black which promises an intense black line in one stroke thanks to its pure “carbon black” pigments. This eyeliner really does give a fantastically sharp line – I love the pointed felt tip which is makes application super easy, as well as incredibly accurate. The formula is both long wearing and transfer proof, meaning that no matter what look you go for, you know It’s going to last all day. 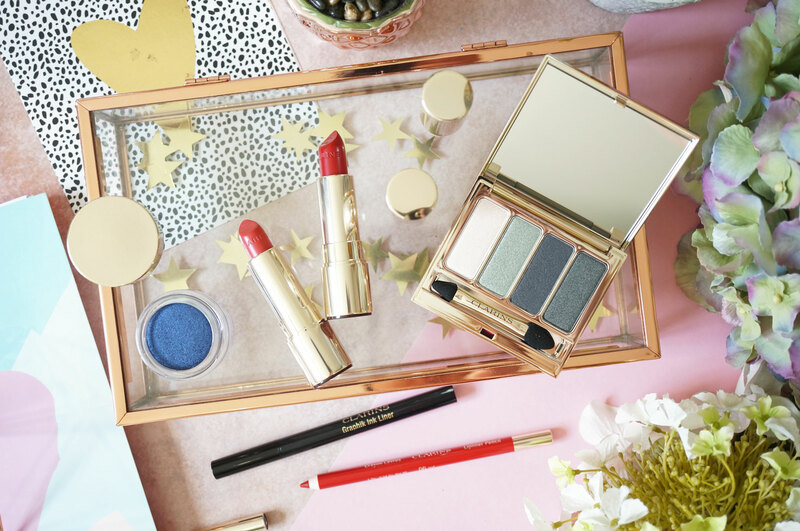 The Clarins Graphic Autumn 2017 Collection is available now at Clarins.